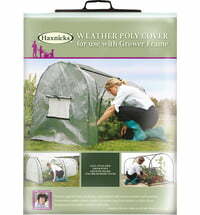 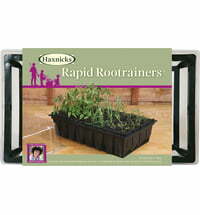 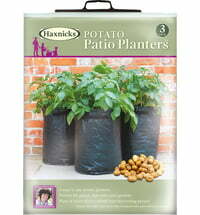 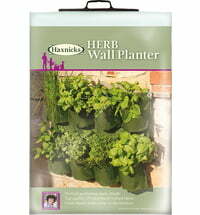 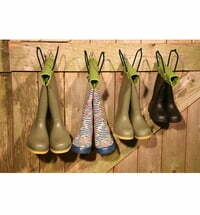 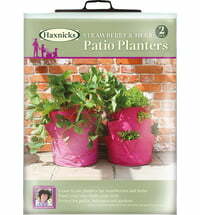 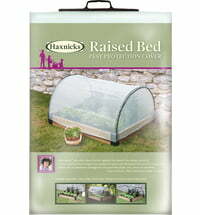 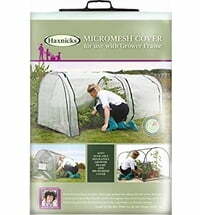 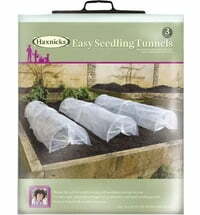 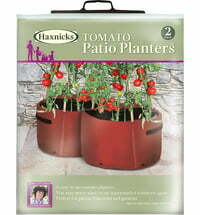 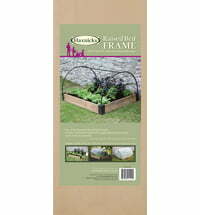 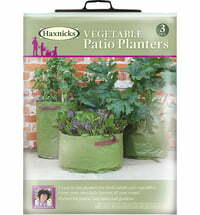 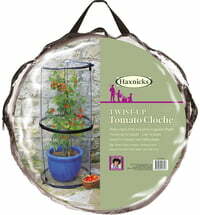 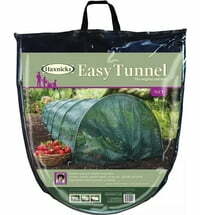 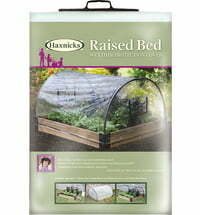 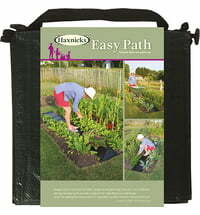 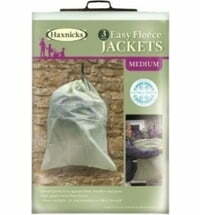 The British brand Haxnicks stands for exceptional garden products that are lovingly and professionally developed. 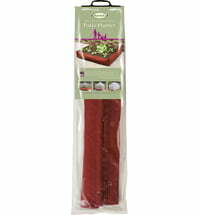 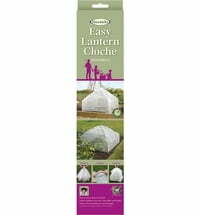 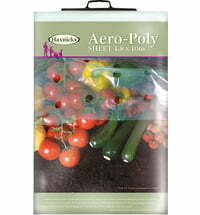 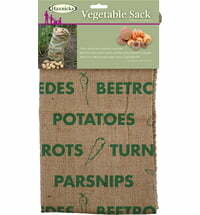 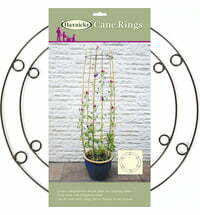 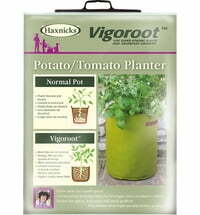 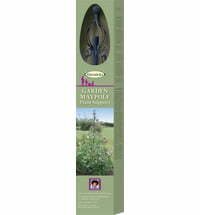 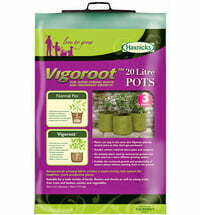 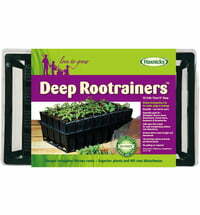 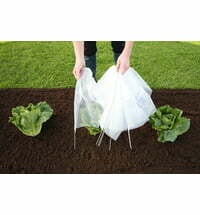 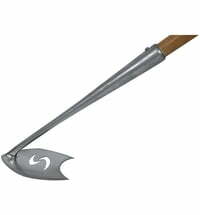 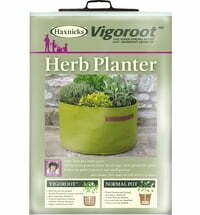 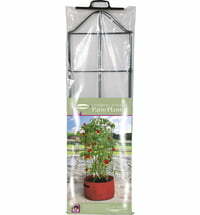 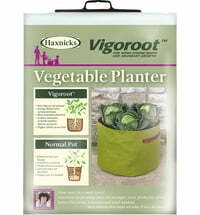 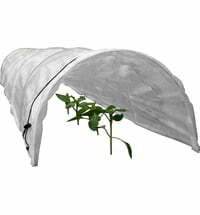 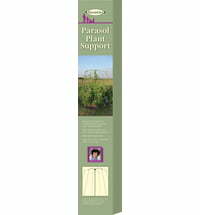 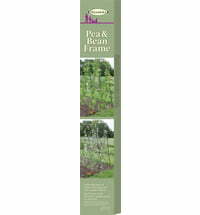 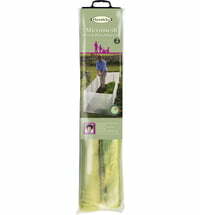 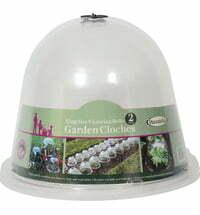 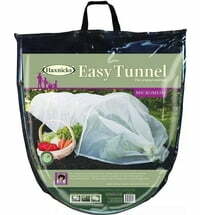 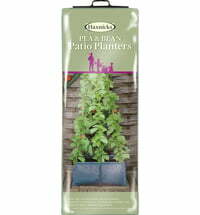 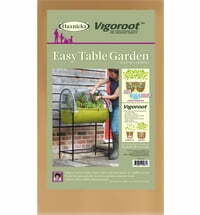 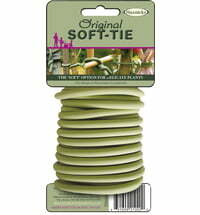 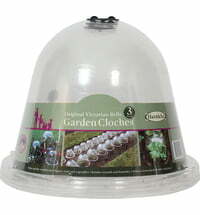 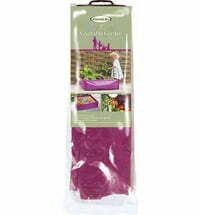 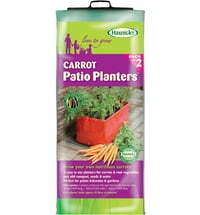 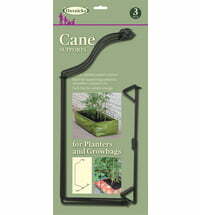 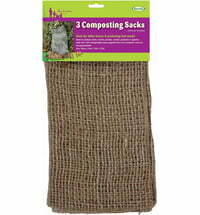 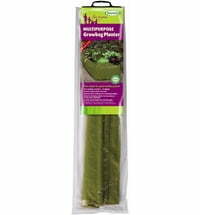 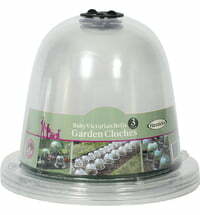 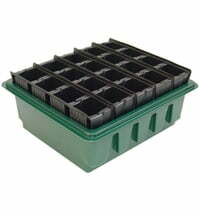 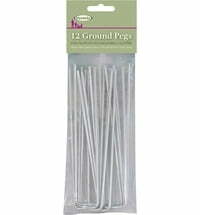 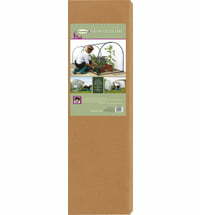 In our online shop, you will find a large selection of useful products from this manufacturer for your garden. 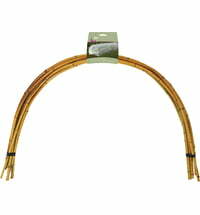 Not only do the products shine with outstanding quality, they are also very user-friendly. 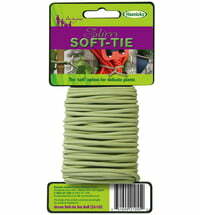 This makes gardening even more fun!